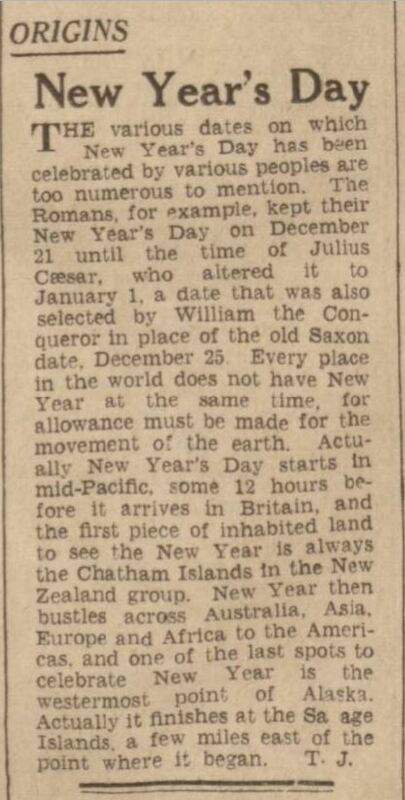 To celebrate the arrival of the new year, we have pulled together some newspaper stories about the origins and traditions of the New Year from the Romans to William the Conqueror. 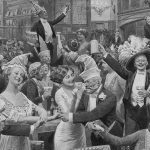 The date that the New Year is celebrated on has changed over the centuries. 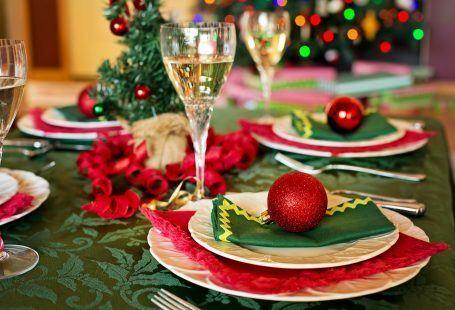 Gift giving was a tradition of the Roman New Year. Cornishman brings us some popular customs from West Cornwall. 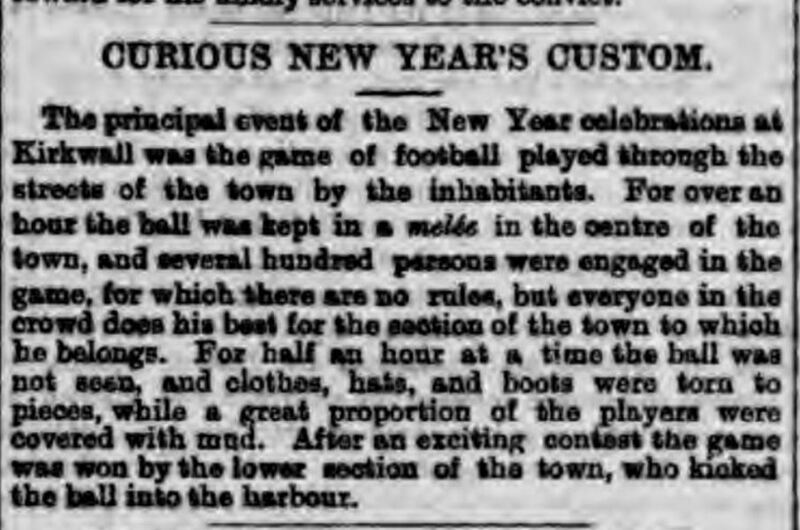 A curious New Year’s tradition in Kirkwell was a game a football played through the streets of the town. Hundreds participated in the event. 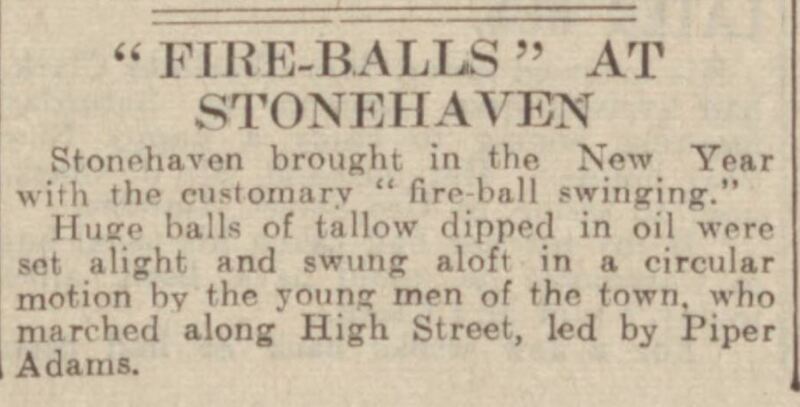 In Stonehaven, huge balls of tallow are dipped in oil and set alight then swung in a circular motion by young men to bring in the New Year. 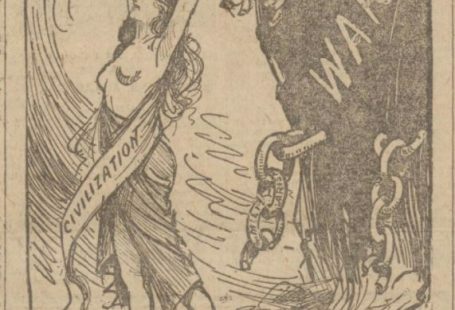 What about the period when we marked dates as being in the new year from the 25th March so that January and February dates would continue to be e.g. 2017. ? 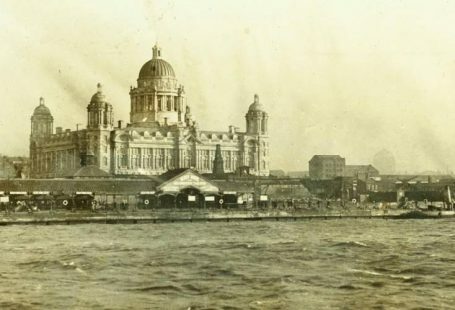 That all was changed in 1752. Your search for playing solitaire completes after visiting here as here we are going to share one of the best games to you for playing both online and offline. Also you can improve your skills by playing these games along with entertainment.